Toy – Marta Salogni – New album! 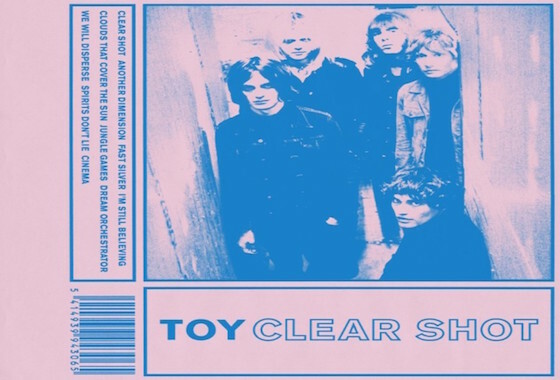 The new TOY album ‘Clear Shot’ is now available! Featuring 365 Artists Marta Salogni as recording engineer, the highly anticipated third album from TOY is released through Heavenly. Order here.